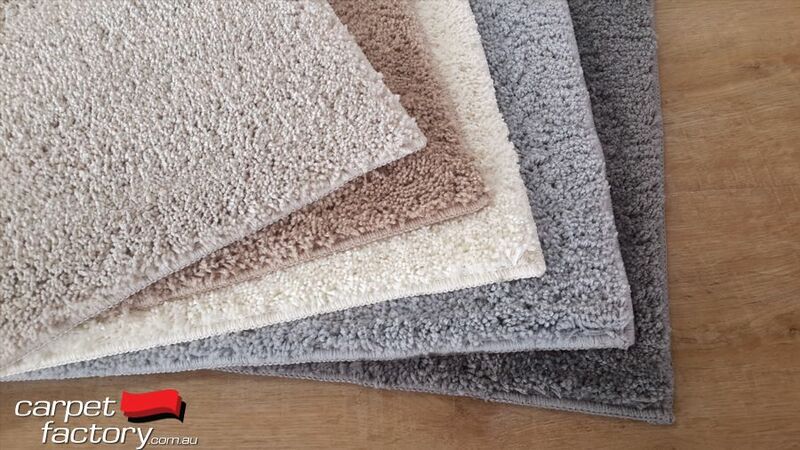 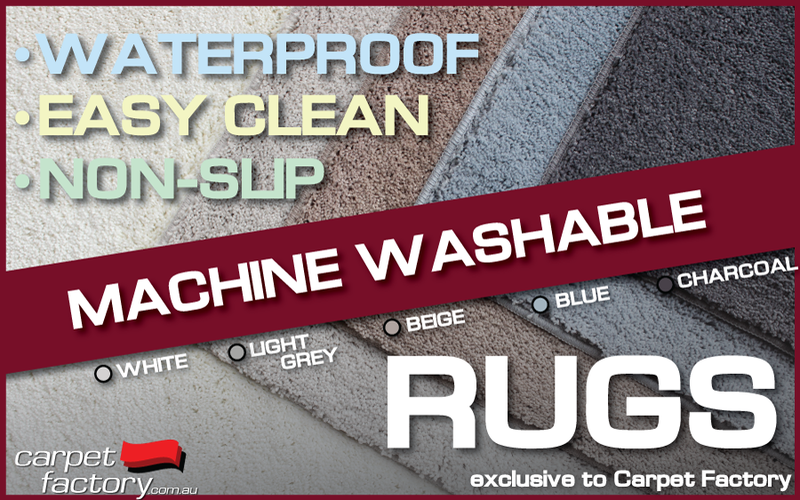 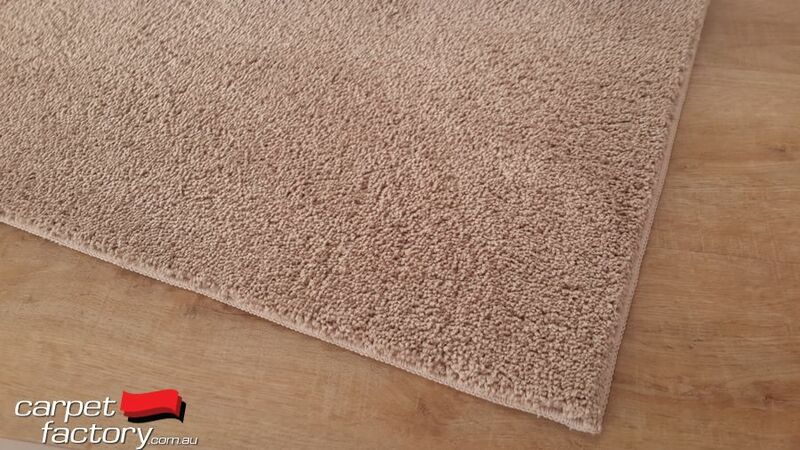 Fully machine washable non slip rugs now available in store at Carpet Factory. 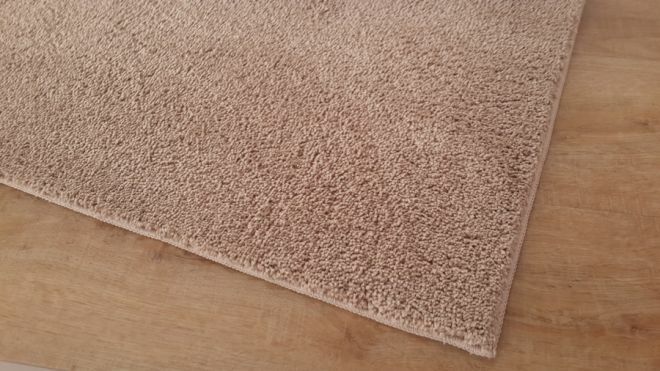 Perfect for areas where spills and mess are common. These machine washable rugs have a non penetrative, non-slip backing that protects and seals your flooring from liquids and grime. 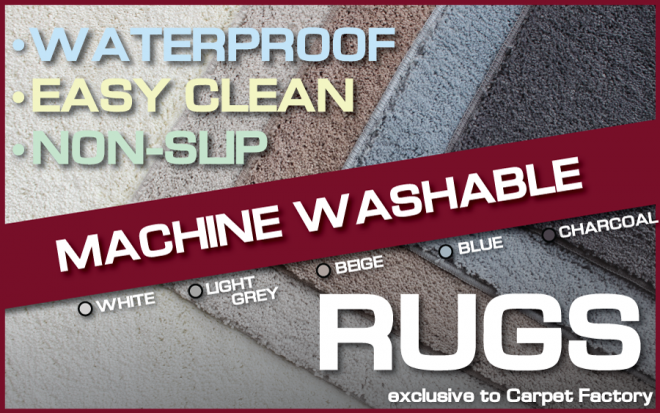 Machine washable or simply hose them down after spills to keep these rugs fresh and clean as new.